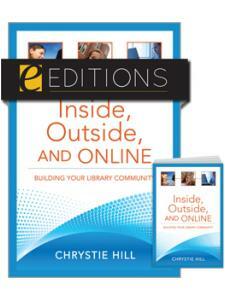 With the valuable information contained in this guide, libraries can reach their users and create connections that resonate with them. 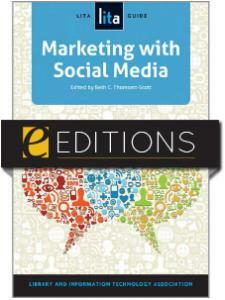 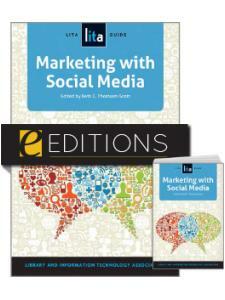 "An ideal pocket guide for libraries to consult regardless of their experiences with social media as a marketing tool. 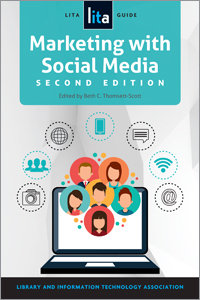 The examples showcased in each chapter, either through a screenshot or by providing links, provide readers with excellent and creative uses of social media marketing. 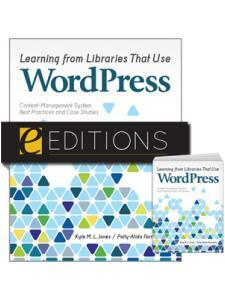 I believe this book can provide the novice or skilled marketing expert with relevant information that each can use in promoting library resources and services, regardless of the type of library." 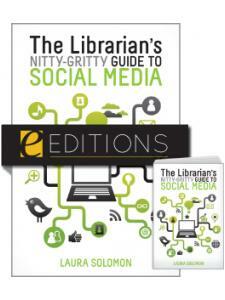 "Thorough, organized, and evenhanded in weighing the pros and cons of different services, this guide is recommended for academic and public libraries aiming to keep current in the changing landscape of social media."